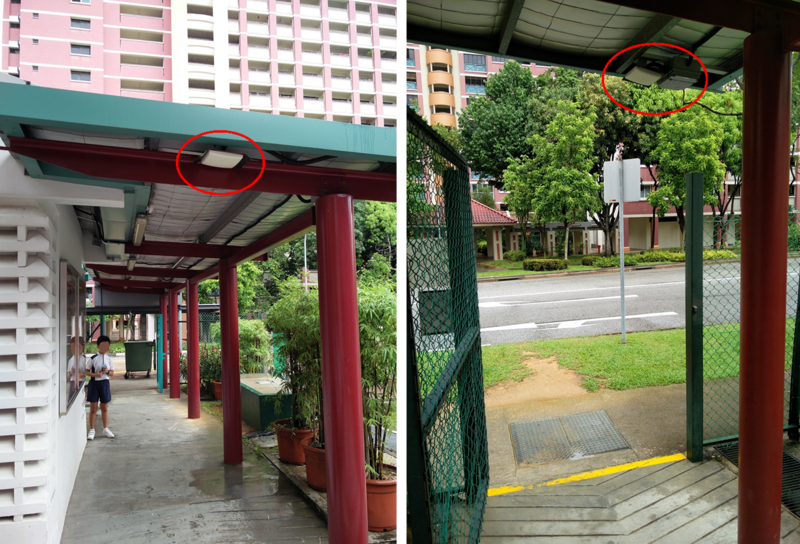 A primary school in Singapore has recently implanted our RFID technology to the campus management of student attendance. 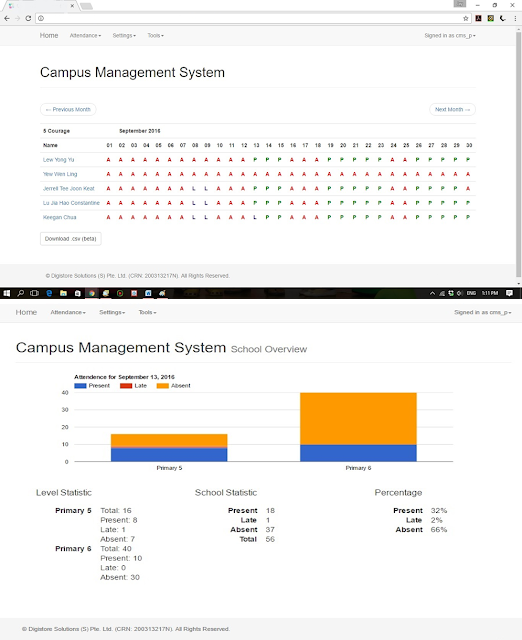 With this new generation campus management system, the school has no longer needed to manually track and manage student attendance. 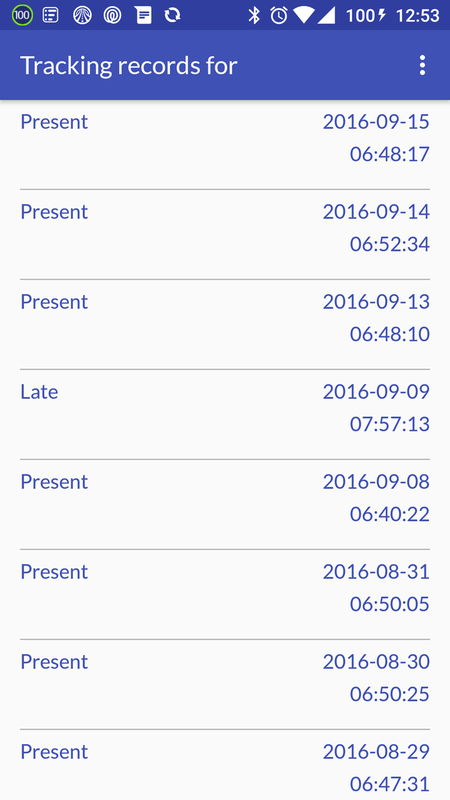 They can now easily capture the time and attendance for classes and school automatically with the ability to access attendance history on the computer or through other smart devices. This RFID campus management system mainly consists three parts. RFID readers and antennas are installed at the pedestrian entry gates to detect the direction of student’s movement with accurate time record. Every student will be given an RFID-enabled student card. The card will be detected when the student passes through the entry gate. The system is backed up by a customized software which storing all student general information and attendance information. Parents are also benefited from the use of this system. Notification about the location of student can be automatically sent to their parent through a mobile app. 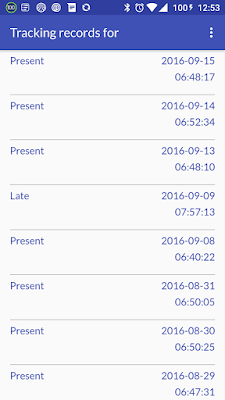 The daily attendance record is also available in the app for better and convenient tracking. RFID reader and antenna installed at the ceiling of the entry gate.